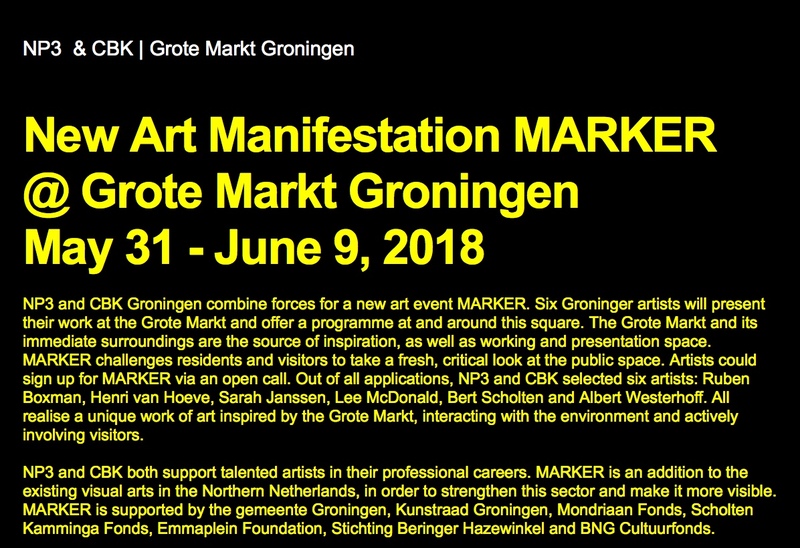 Currently working on the development of a new interactive installation for MARKER. 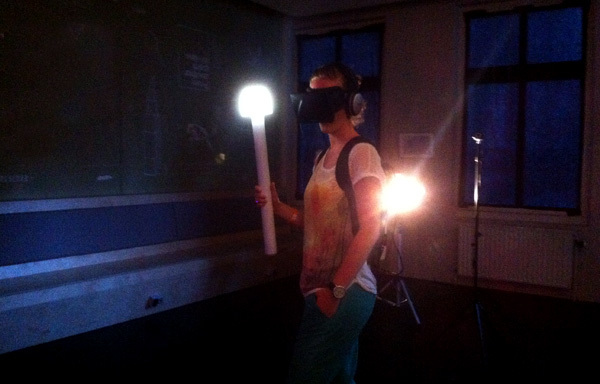 Especially for the Night of Art and Knowledge in Leiden we upgraded our VR installation Enter the Real. We now use the VIVE VR headset with much better image and a perfect tracking, making reality and the virtual world have come closer together. 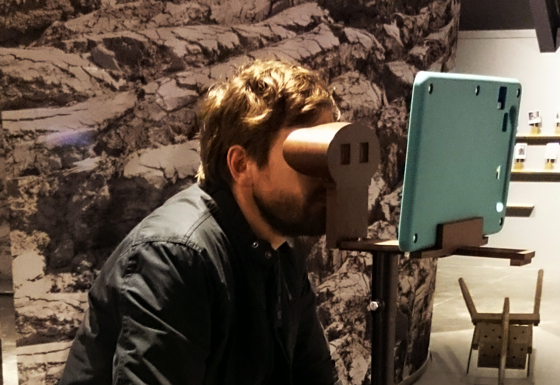 The visitors were confronted with the fact that “personal space” also exists in the virtual world and moving freely is not easy, even in a completely artificial world. Read more about “Enter the Real ‘. For the Borg (little castle) Verhildersum in Leens we developed two installations. These installations are part of the Verhildersum Mystery, an interactive treasure hunt in the grounds of this wonderful castle. During the search, young and old come at a variety of assignments. The assignments are often packaged in a game, movie or audio experience. Snow has made a game and a 3D movie. 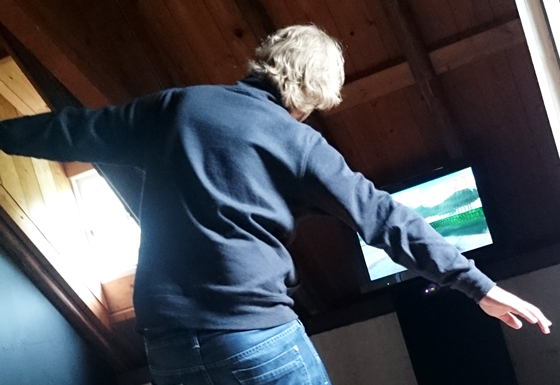 The game allows the visitor to fly as a dove over the Verhildersum castle. You need as quick as possible to find the dovecote and then fly here. The stereoscopic 3D movie shows an animated poem about the history of the image. 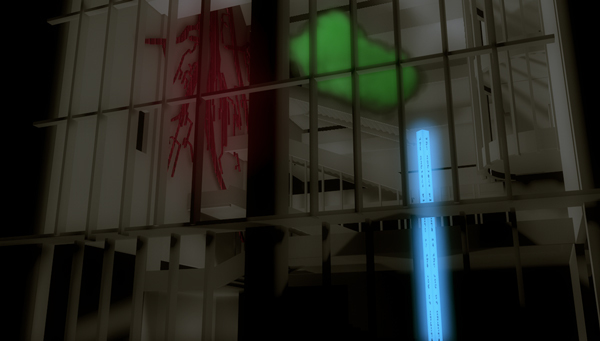 I finally had time to make some screenshots of ‘Enter the Real’. 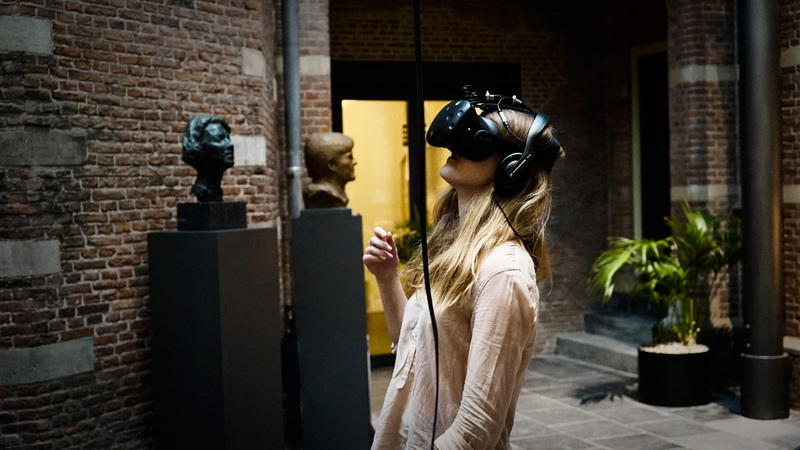 An experiment with the Oculus Rift, virtual reality and the physical space, during the Night of Art and Science in Groningen on 24 May 2014. The 3D scans are made in collaboration with 3DMij. Commissioned by K&C (expertise and project center for art and culture) we are working on an interactive installation in which visitors from four different European cities can build a shared virtual city. In Assen (The Netherlands), Riga (Latvia), Berlin (Germany) and San Sebastian (Spain) visitors can craft objects and place these objects, after a 3d scan process, in a virtual space. 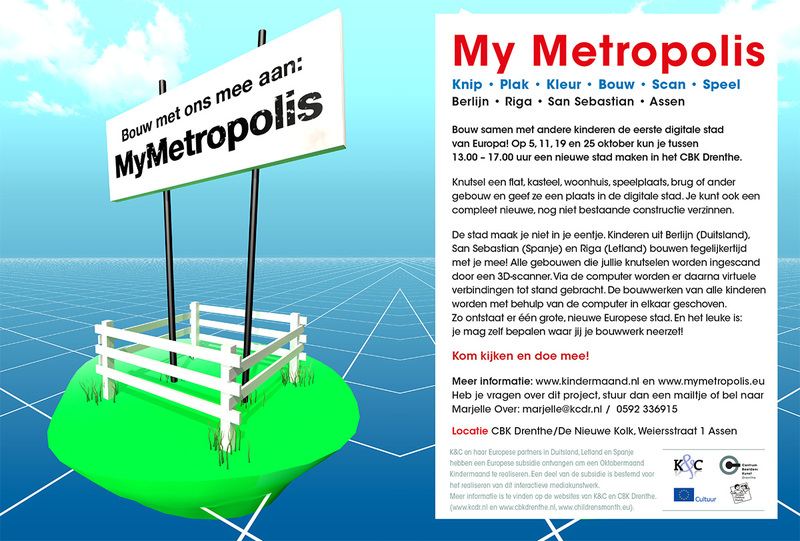 At MyMetropolis blog you can read about the development of this project. In the virtual reality installation Enter the Real visitors of the Night of Art and Science were faced with the murky boundaries between the “real” and virtual world. By cutting off the tangible reality of the beholder, but let him physically run through it, the physical and virtual experience came together. By wearing the Oculus Rift (virtual reality headset) the consequences of the disappearing boundaries between real and fake are investigated. In June we play Noottocht (Note Trip) again in the northern theaters. 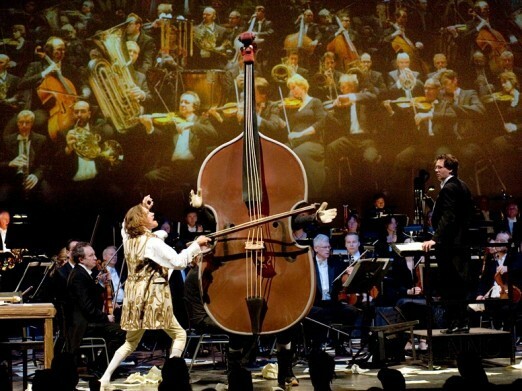 Made in 2010, a youth performance that came about through a collaboration between the Northern Dutch Orchestra and the PeerGrouP. About 20,000 kids will see this performance. You can watch here a short compilation of the animations used in Noottocht. At the time engaged in the development of the video concept for Hundred Nights, a Hundred Years. A mystical show about Komachi, one of the most prominent female poets in Japanese history, by music theatre company De Helling, the company of Klaas and Gerrie de Vries. “Hundred Nights, a Hundred Years’ is about maddening love and unapproachable beauty, cherished dreams and lost illusions, young and older and the eternal mystery of time, life and death. The show is played in big churches in The Netherlands. Among others Our Lady Basilica in Maastricht, the Westerkerk in Amsterdam and Der Aakerk in Groningen. 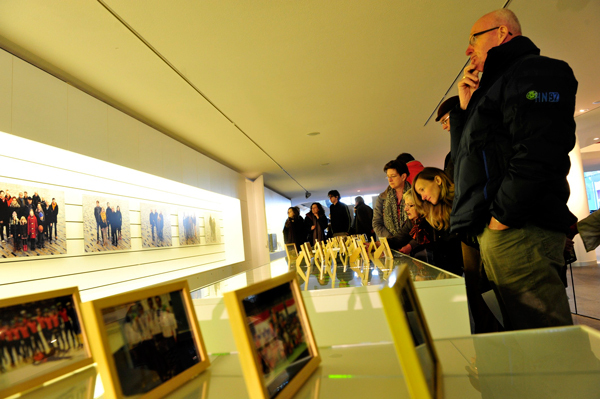 During the Museum Weekend 2013 on 6 and 7 April, the third and final phase of the Tower, Reconnecting People project takes place, the exhibition. The group images are exhibited. Although the Fries Museum is not yet officially opened, the ground floor is accessible during this weekend . Read more about The Tower, Reconnecting People here. We have presented this week our design for a light art in the central hall of the University Library (RUG). Read more about the project here.